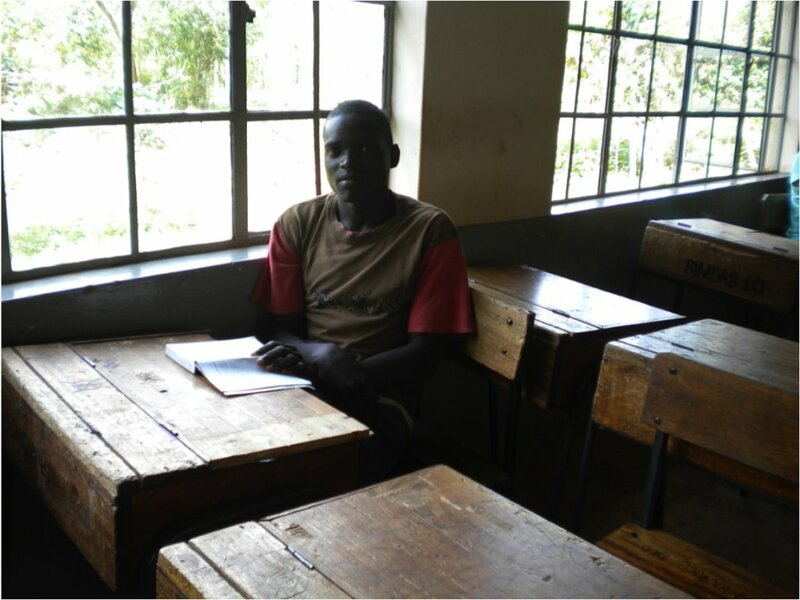 Impoverished families in Kenya cannot afford the tuition required to attend secondary school. 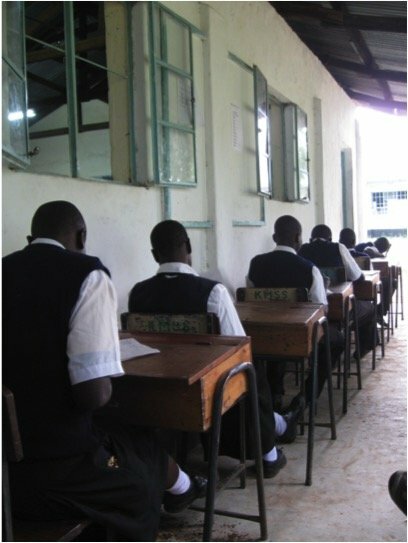 High performing students are forced to drop out of school, which severely affects their ability to find long-term employment. 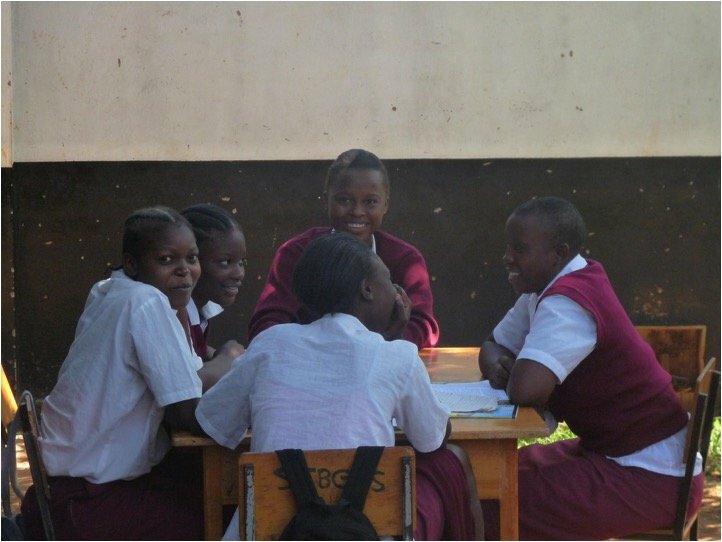 Girls who drop out of school are likely to become pregnant, continuing the cycle of poverty. Our program partners with 19 primary schools to identify academically gifted students who need financial assistance to continue their education. 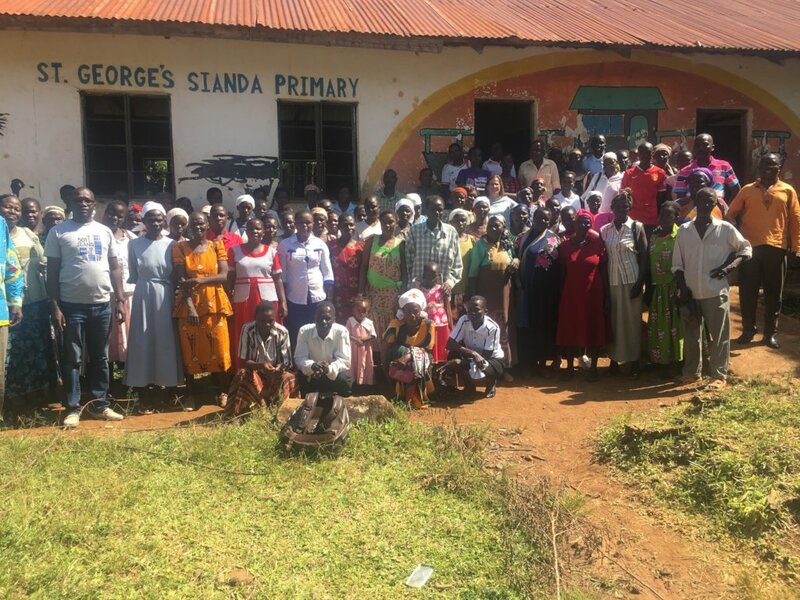 There are mandatory fees to attend secondary school in Kenya. For families living on $1/day, the average cost of $250/year is prohibitively expensive. High performing students are forced to drop out of school, never given the opportunity to fulfill their potential and perpetuating the cycle of poverty. Girls who drop out of school are more likely to get pregnant before they are able to support a child, and without a high school education, boys struggle to find stable employment. Our program partners with 19 primary schools to identify academically gifted students who need financial assistance to continue their education. The children come from homes in which one or both parents have died from AIDS or other diseases. Tuition and other expenses are provided, and the students meet regularly for social support and vocational guidance. Education is the key to a better future for these young people who have experience such hardship. Our goal is to break the cycle of poverty by investing in these highly-motivated and academically-gifted young people.